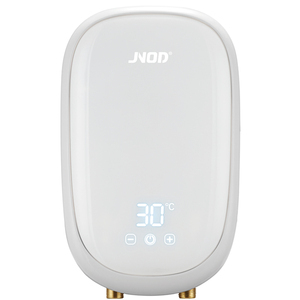 Foshan Shunde Jnod Electrical Appliance Co., Ltd.
Water and electricity isolation protection &gt; Direct temperature setting, automatic thermostat. 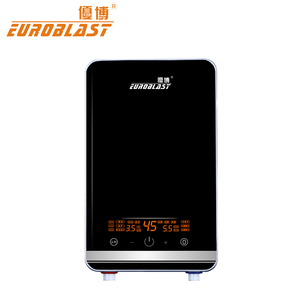 Automatic memory function avoid repeated operation &gt; Touch screen for operation, LED digital display show the working condition, setting temperature and outlet temperature &gt; Fault auto-detection technique, the cause will be displayed automatically while failure Model No. 2.6kg Product Portect Packing Air Bag Gift Box Material 3 layer color corrugated paper Remark Customized Color Packing will be free of charge base on 500pcs for each series. 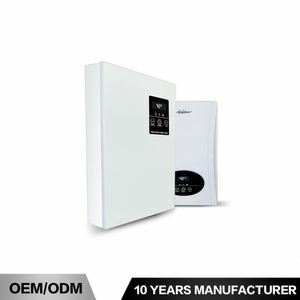 Zhongshan Acelk Electrical Technology Co., Ltd.
Guangdong Glemos Electric Appliance Co., Ltd.
Ningbo Shuaikang Water Heaters Co., Ltd.
Shanghai Kuabo Electrical Co., Ltd.
Shenzhen Tian Cheng Qian Hai Tech Development Co., Ltd.
Zhongshan Allwell Electric Appliances Co., Ltd.
Water and electric department separation 10). Or we can print it according to your design. Or we can make it according to your design. Zhejiang Dingxin Electric Appliance Co., Ltd.
Zhongshan City Wies Kitchen-Electric Appliance Co., Ltd.
Ningbo Jiangbei Jinglin Electric Appliance Co., Ltd.
Xiamen E-Tec Electric Shower Co., Ltd.
Ningbo Golden Green Sanitary Ware Co., Ltd.
Zhongshan Hangong Electrical Technology Co., Ltd.
Ningbo Yitian Sanitary Ware Manufacturing Co., Ltd.
Zhejiang Yongkang Di Ao Industry & Trade Co., Ltd.
Cixi Jiusong Electric Appliance Co., Ltd.
Cangnan Xin Ye Electronic Technology Co., Ltd.
Ningbo Trisum Import And Export Co., Ltd.
Wenzhou Hongxiang Electrical Appliances Co., Ltd.
Zhejiang Anma Sanitary Ware Co., Ltd.
3) Leakage protection, anti-scaleding protection, over-pressure and over-temperature protection. Water and electricity isolation protection. 5) Easy operation, Automatic constant temperature. Water heated in 2 seconds, energy saving and infinite water supply. We are pleased to offer you samples, and the delivery time is about 15 days. Please offer us the LOGO files, and we will make it well on your product. 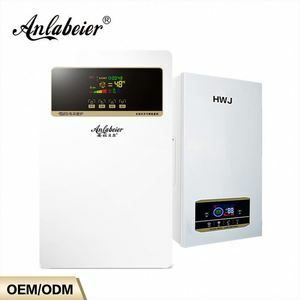 Alibaba.com offers 2,977 toilet water heater products. About 11% of these are electric water heaters, 1% are solar water heaters, and 1% are industrial heater. 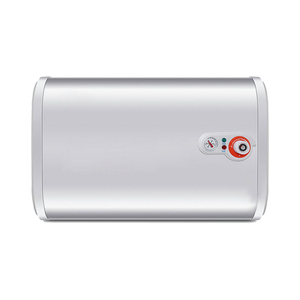 A wide variety of toilet water heater options are available to you, such as cb, ce, and csa. You can also choose from instant / tankless, storage. As well as from wall mounted, freestanding. And whether toilet water heater is plastic, or stainless steel. 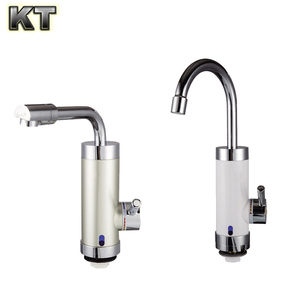 There are 2,914 toilet water heater suppliers, mainly located in Asia. The top supplying countries are China (Mainland), Taiwan, and Japan, which supply 99%, 1%, and 1% of toilet water heater respectively. 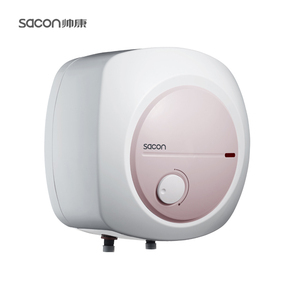 Toilet water heater products are most popular in Domestic Market, North America, and Western Europe. You can ensure product safety by selecting from certified suppliers, including 1,513 with ISO9001, 567 with Other, and 492 with ISO14001 certification.